Steve Farmer started to play darts in 1985 and from 2004 - 2010 he played for the BDO. 2006 he reached the semifinals of the Winmau World Masters. He then was nominated for the English national team and played with it the World Cup were he managed to get into the quarter finals. So he was qualified for the BDO World Championship 2008 but lost first round. He couldn't repeat his successes and couldn't again qualify for the BDO World Championship. 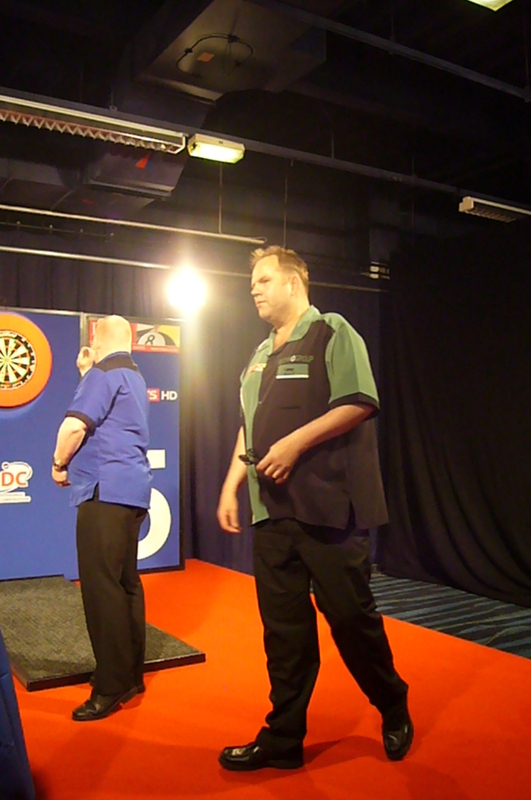 In 2010 Farmer decided to switch to the PDC and had no problem to qualify for the UK Open finals. In September 2010 he won one of two Players Championships in Nuland, Holland, which got him over the Players Championship Order of Merit a place in the PDC World Grand Prix in Dublin. Steve Farmer is a landscaper by profession.